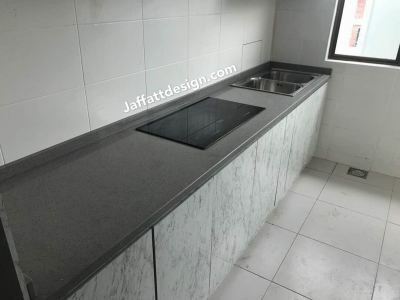 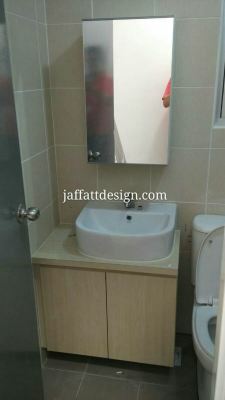 Jaffatt Design & Construction Sdn Bhd - Our company provides many services include design consultant, residential design, commercial design, office system and design, interior furnishing and decoration, design conceptualizations, space planning, furniture design, renovation and construction and also project management. 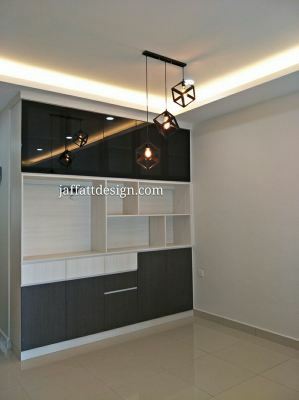 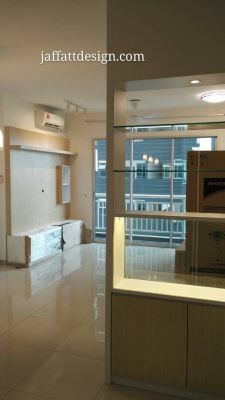 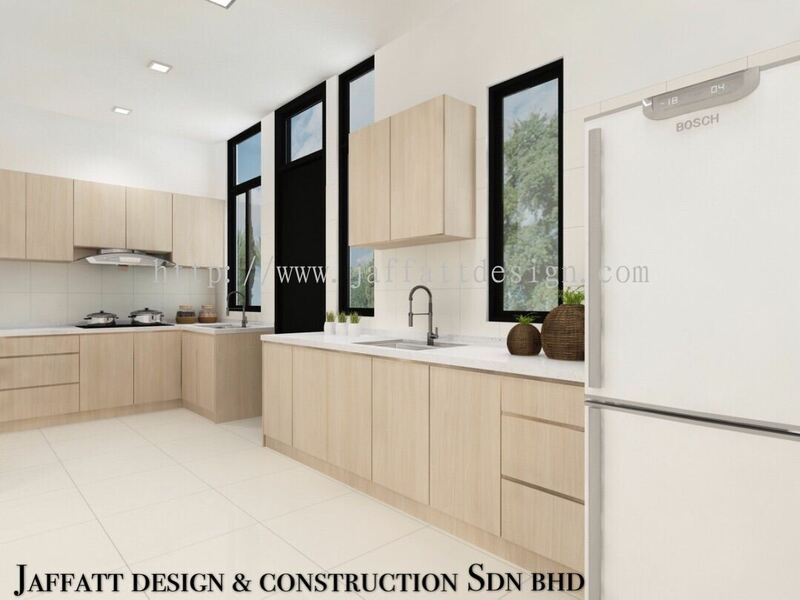 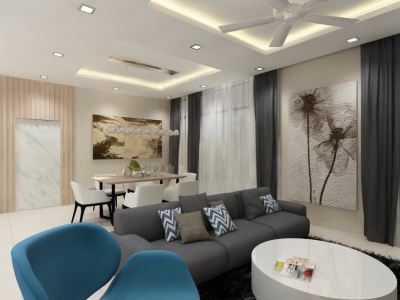 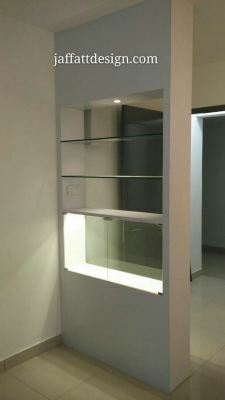 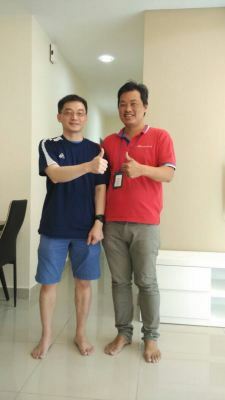 95, Jalan Setia 4/5, Taman Setia Indah, 81100 Johor Bahru, Johor, Malaysia. 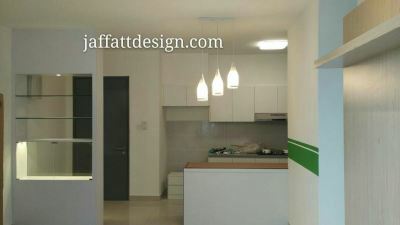 Do you being bored with your home old design? 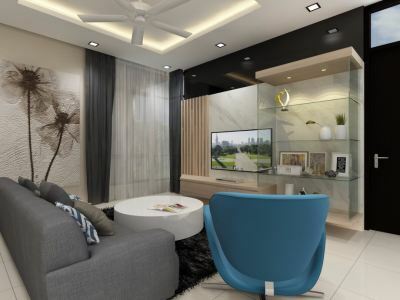 Do you feel comfortable when staying in your home? 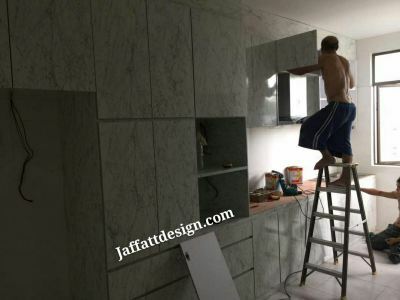 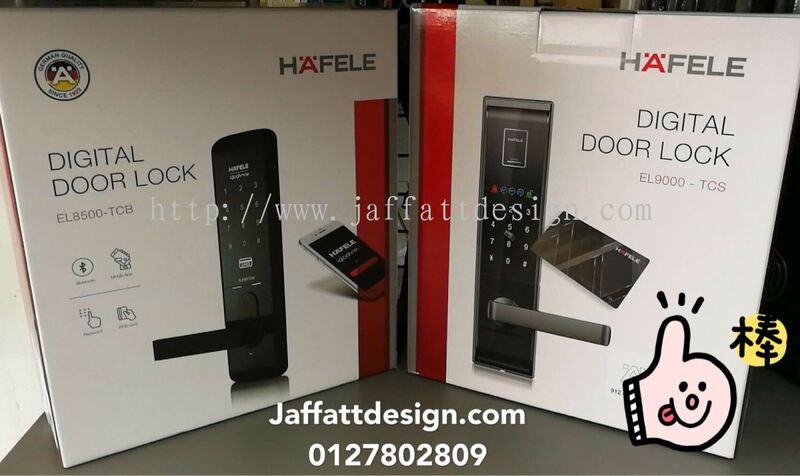 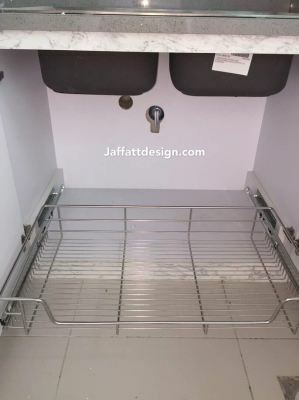 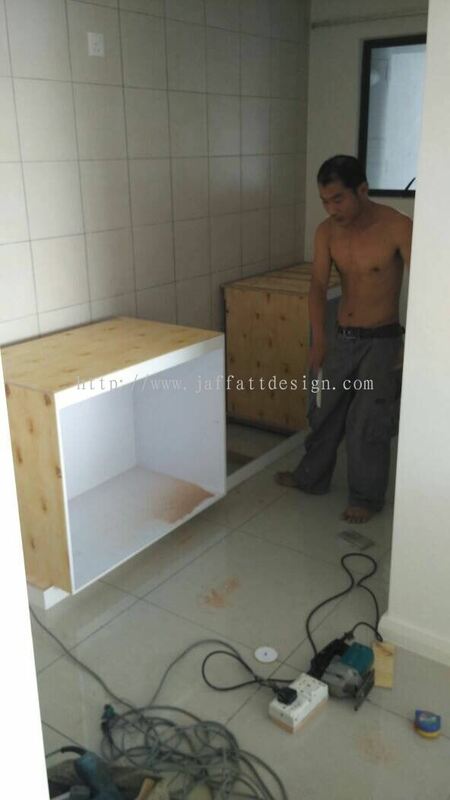 Maybe Jaffatt Design and Construction Sdn Bhd company can help you! 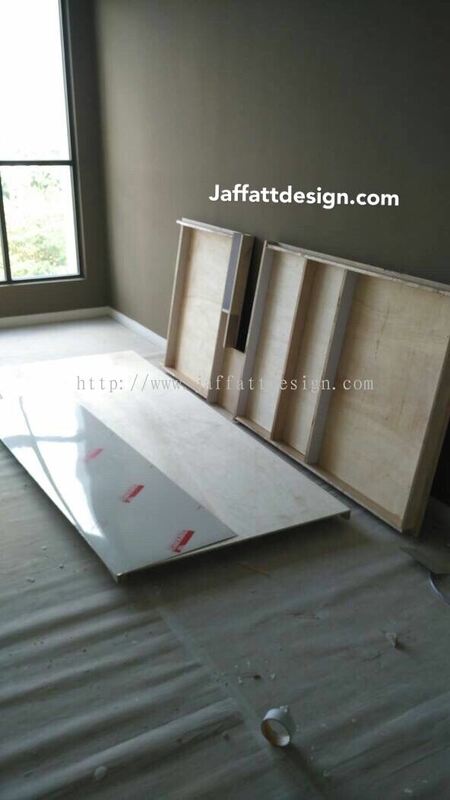 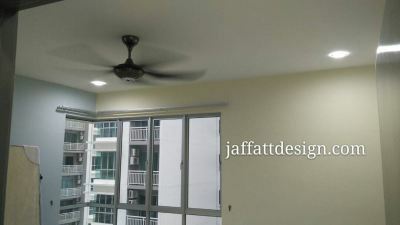 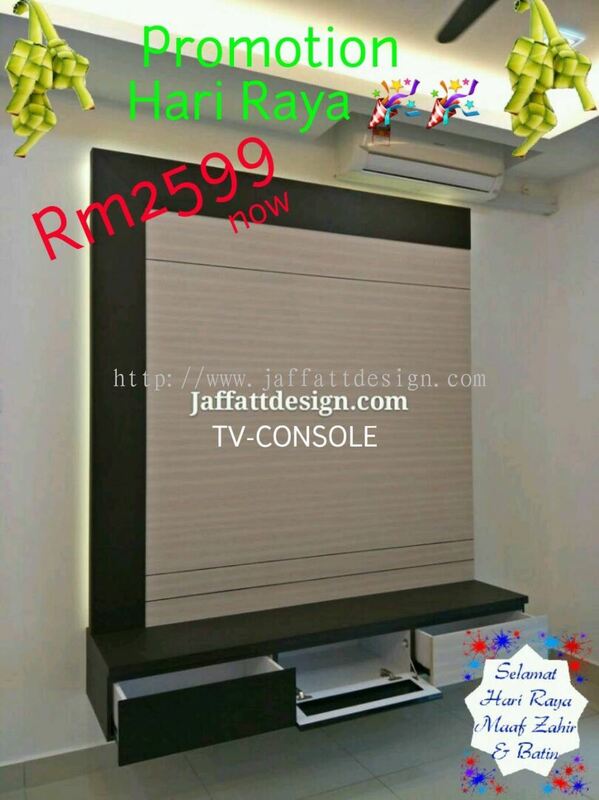 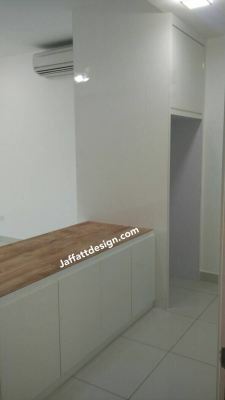 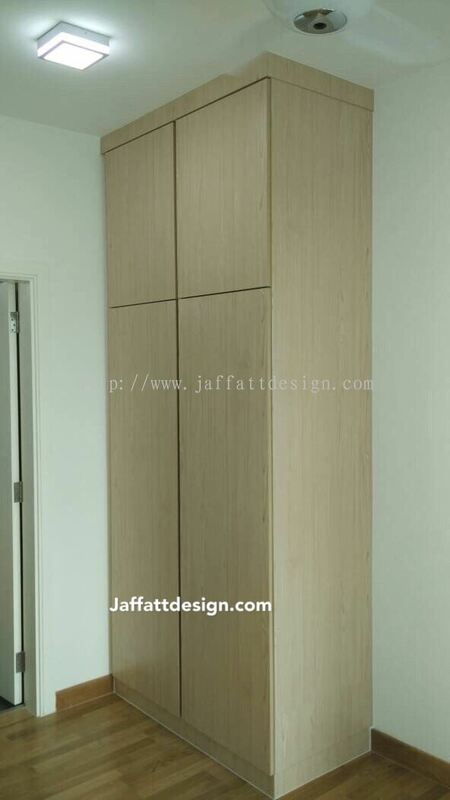 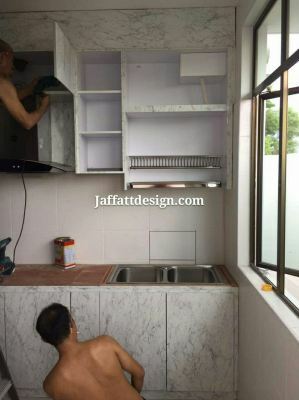 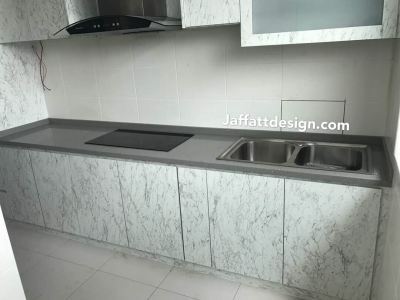 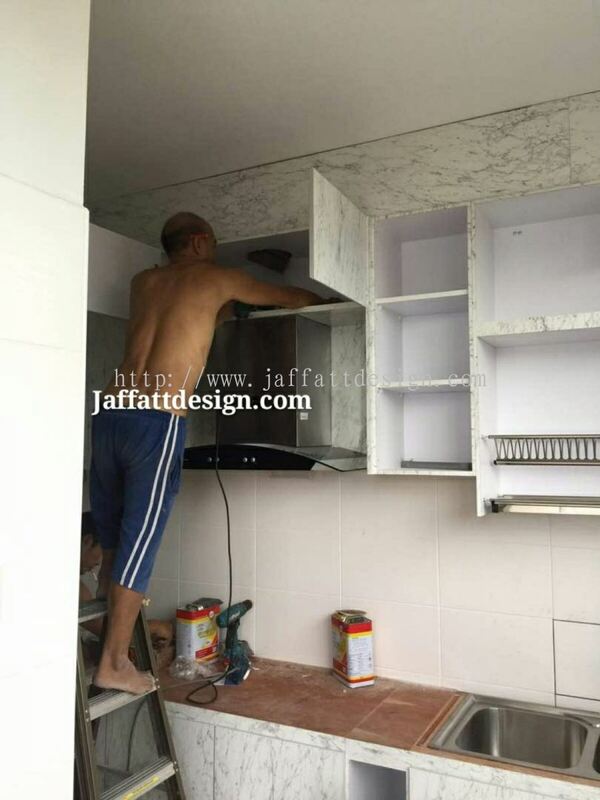 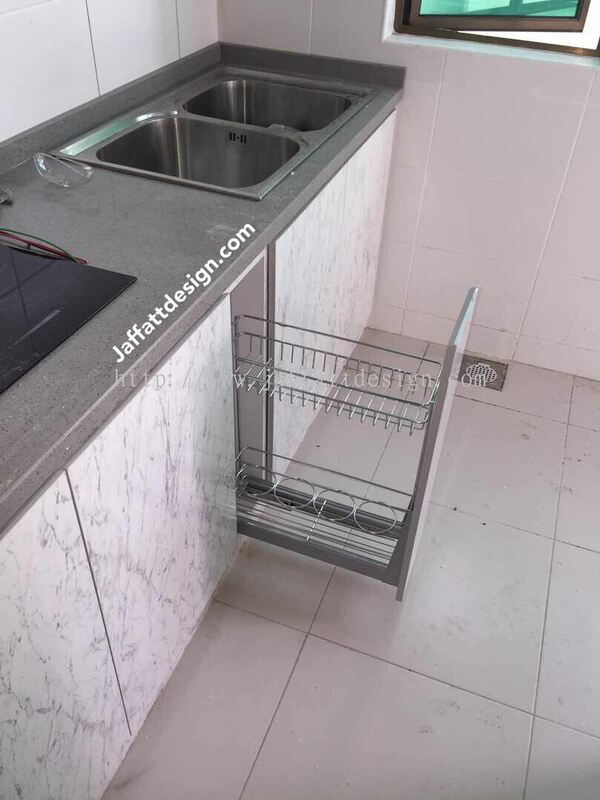 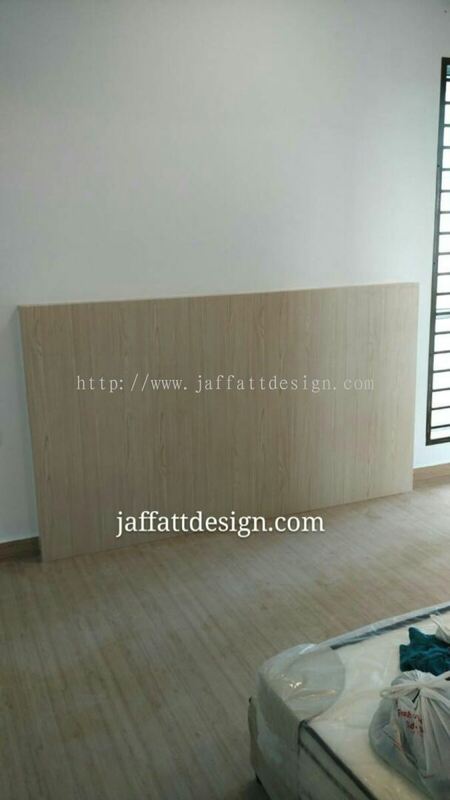 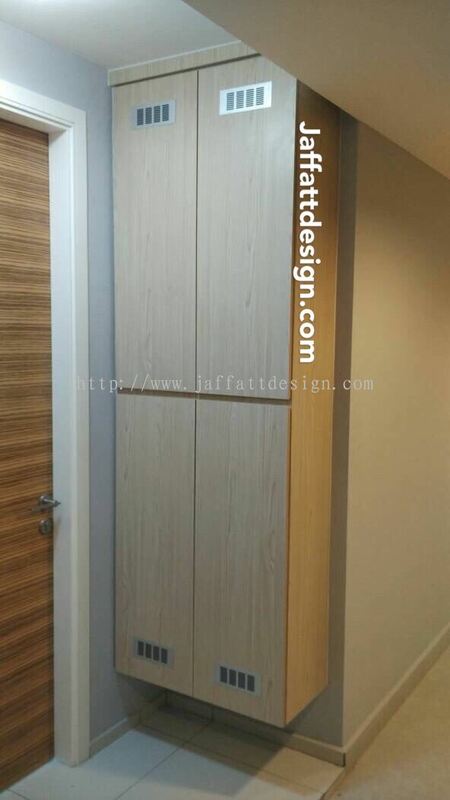 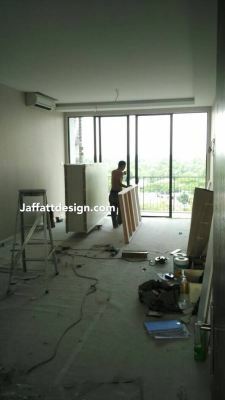 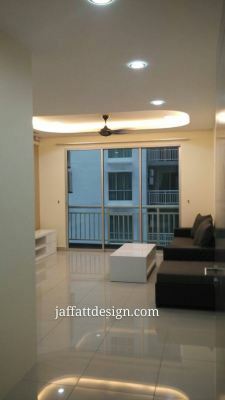 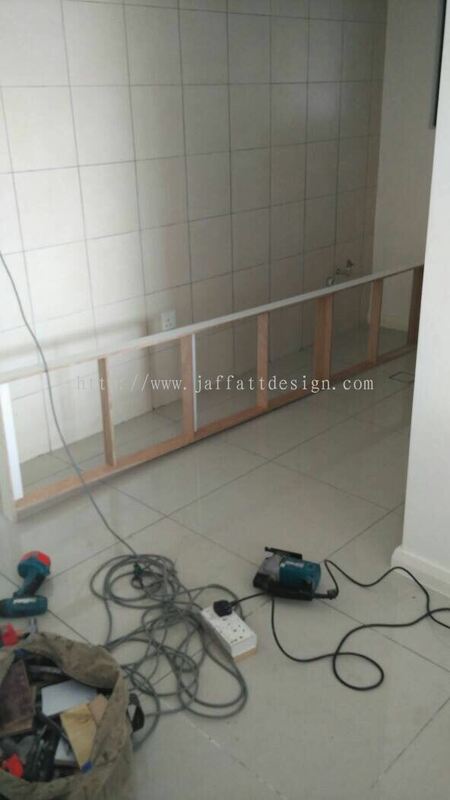 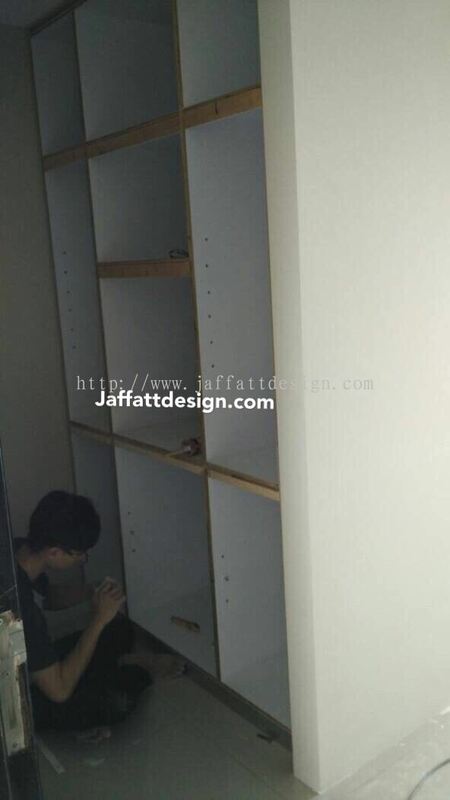 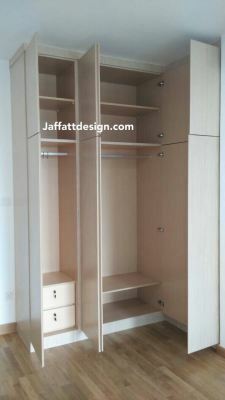 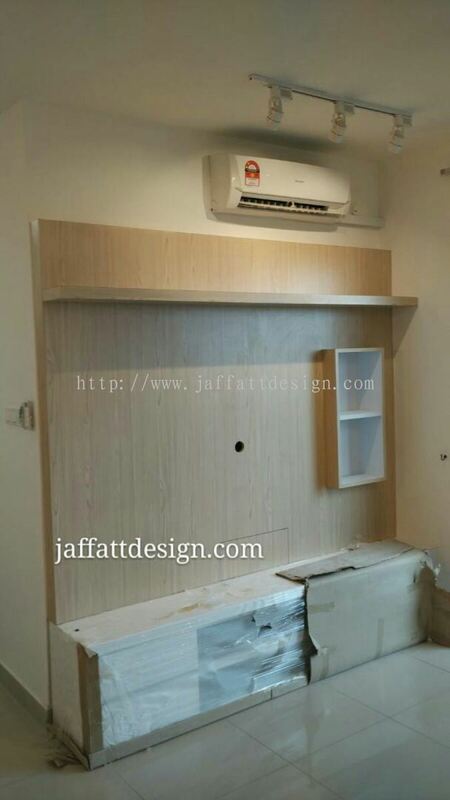 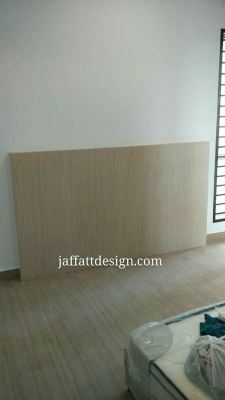 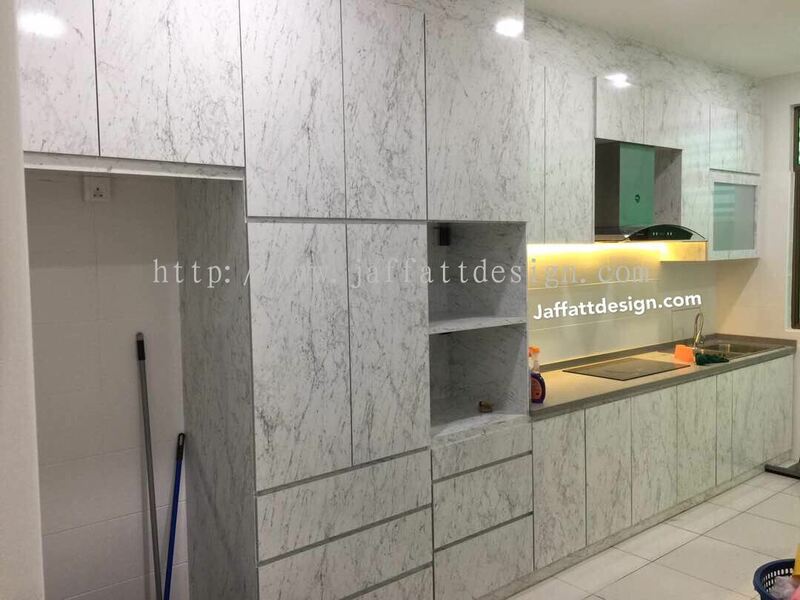 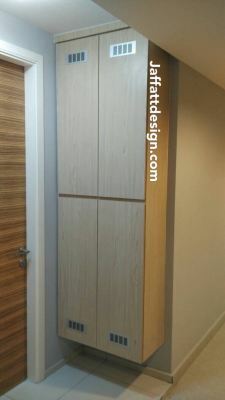 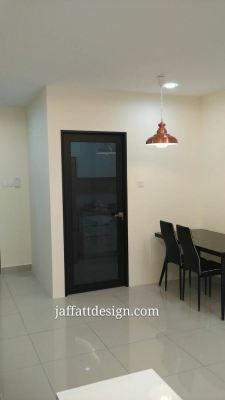 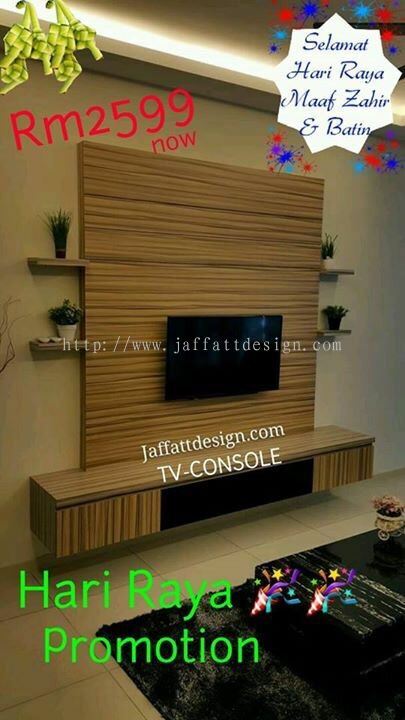 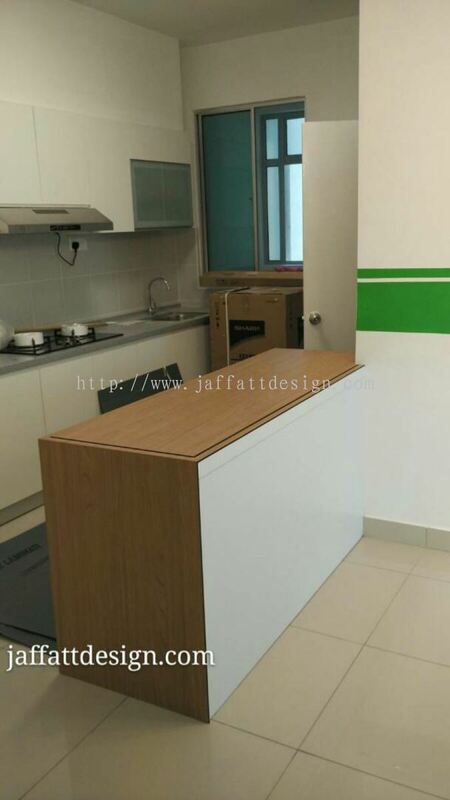 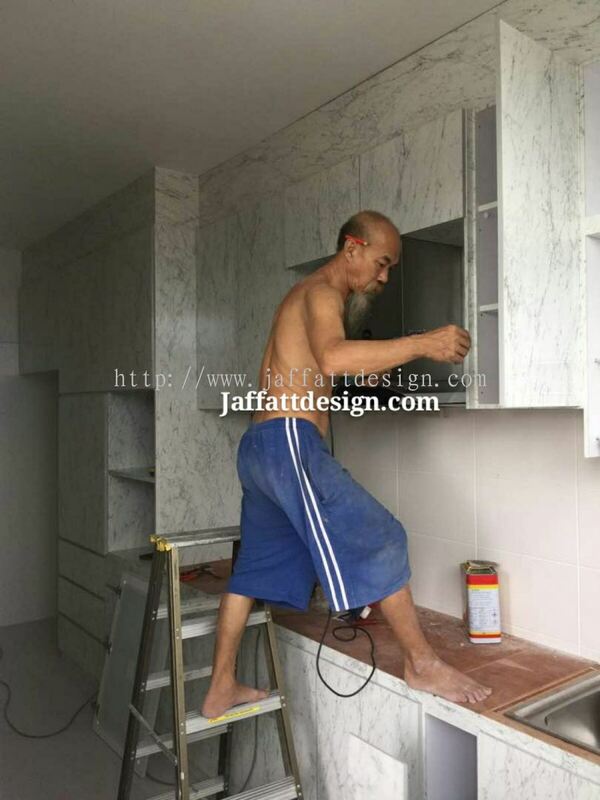 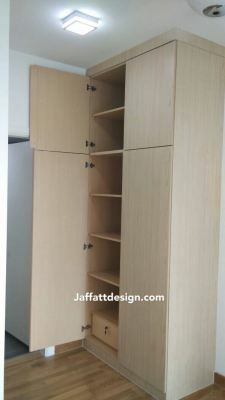 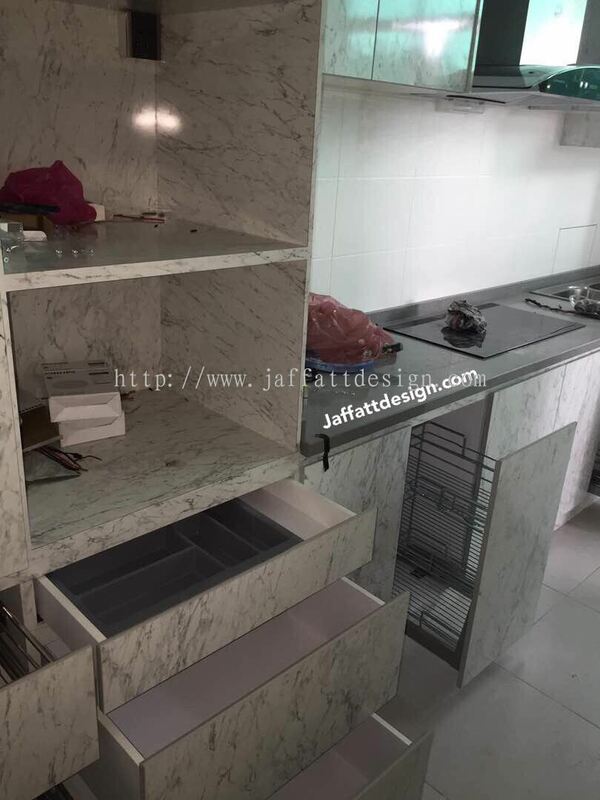 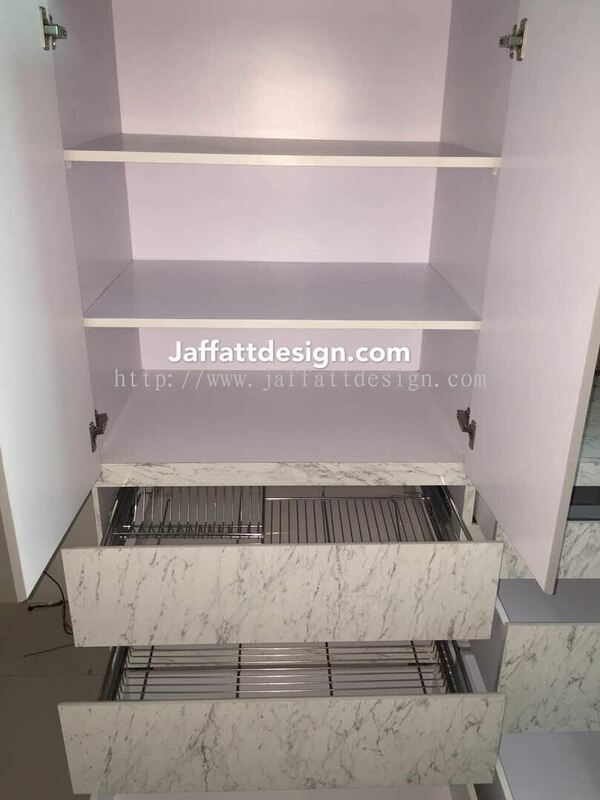 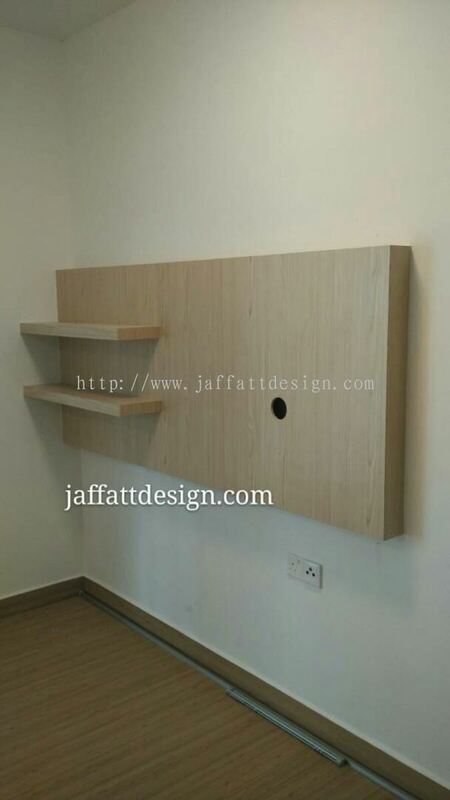 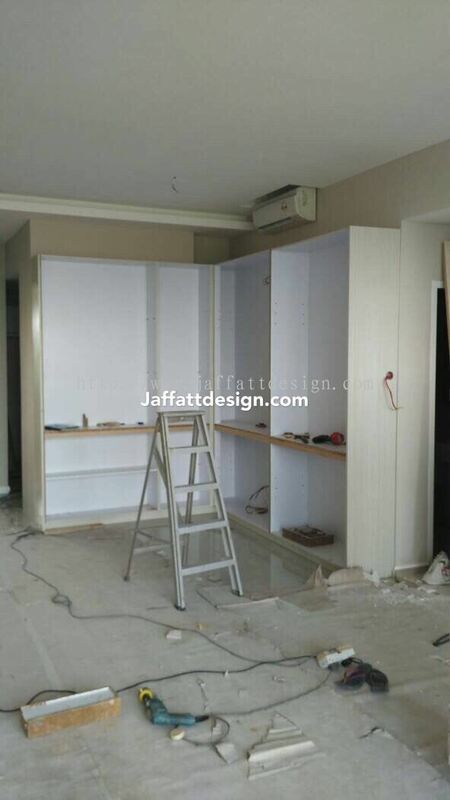 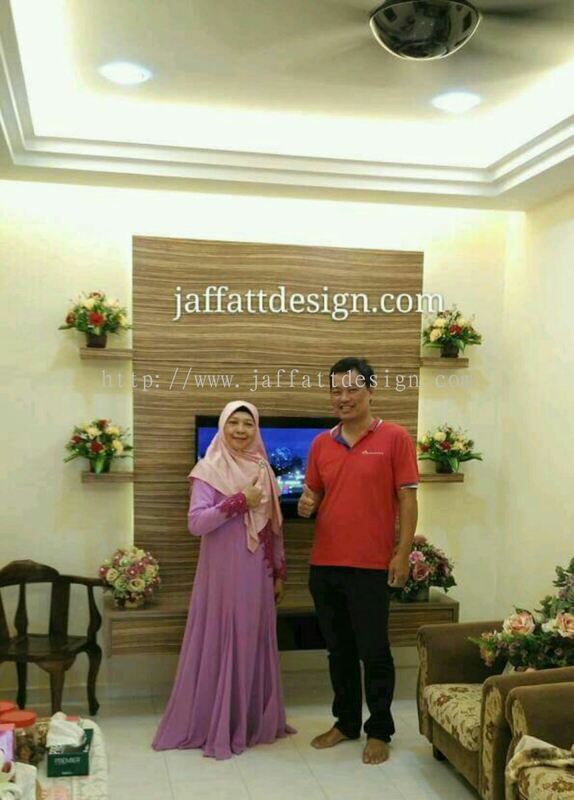 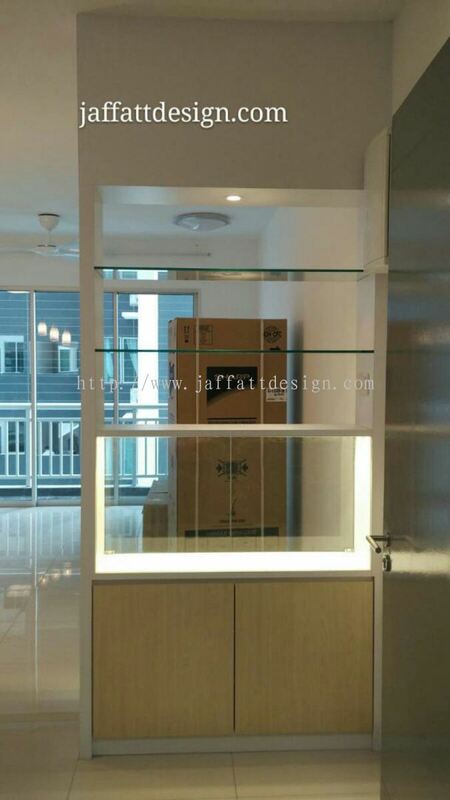 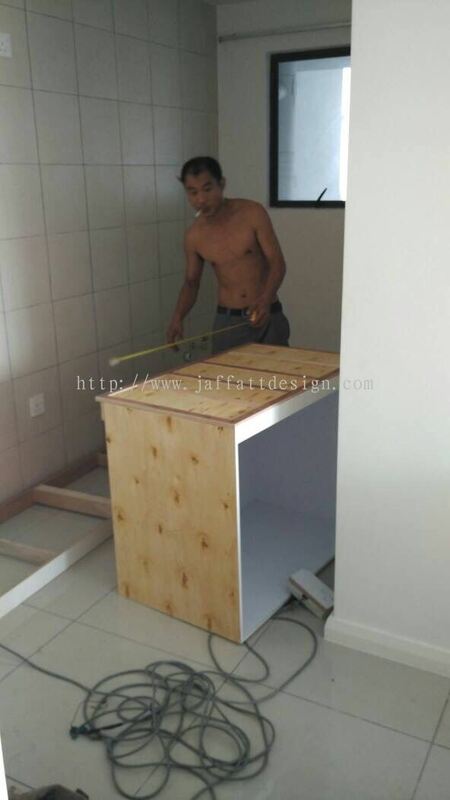 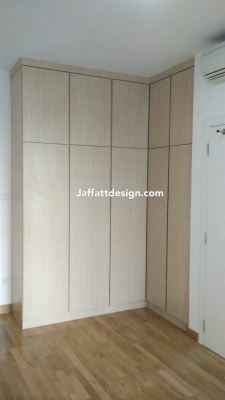 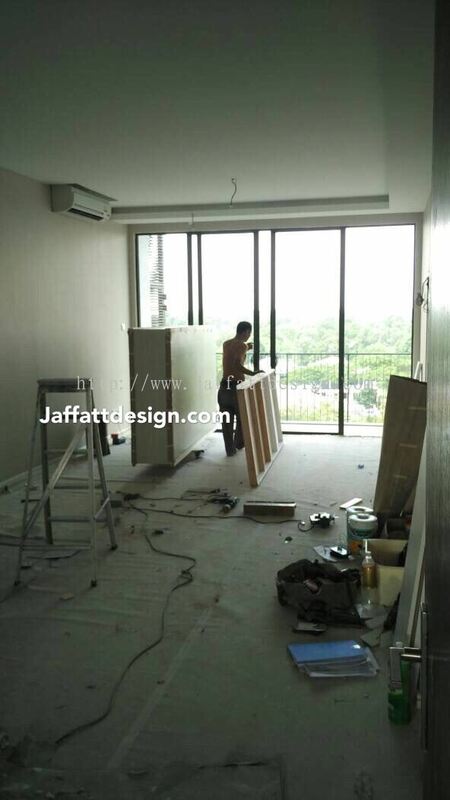 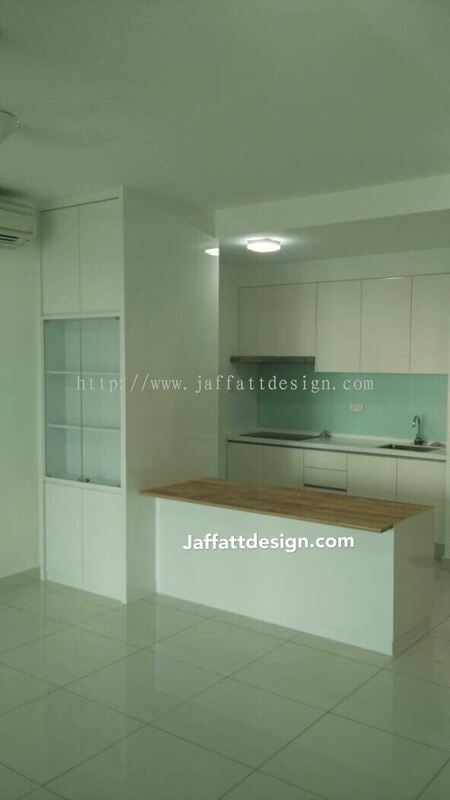 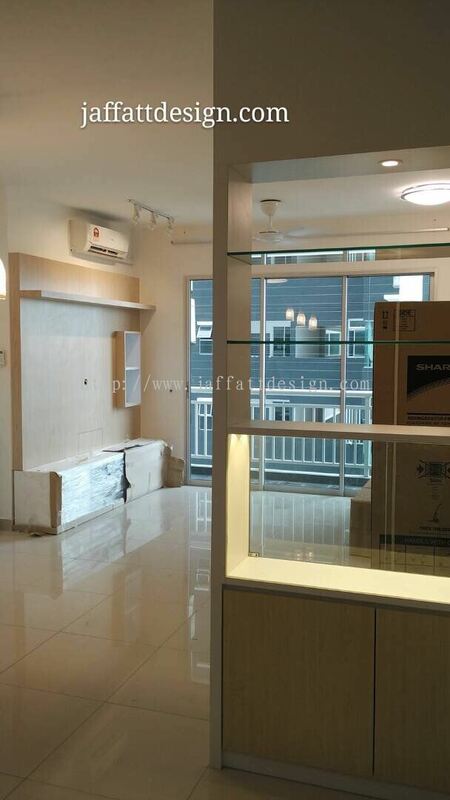 Jaffatt Design & Construction Sdn Bhd is providing interior design service. 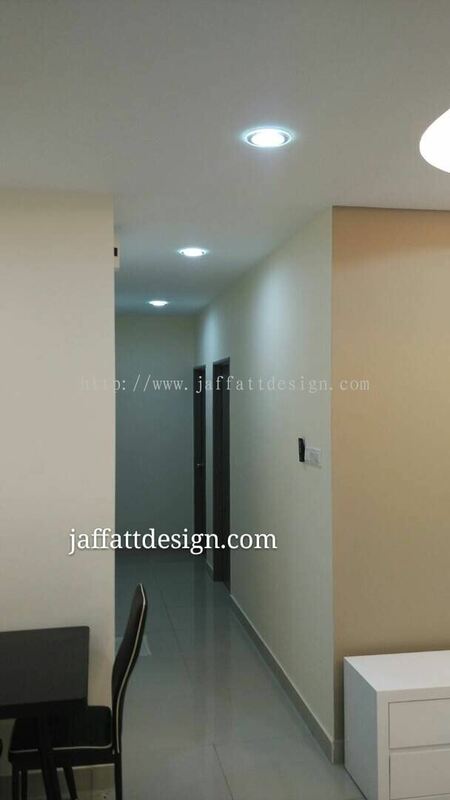 Our company provides many services include design consultant, residential design, commercial design, office system and design, interior furnishing and decoration, design conceptualizations, space planning, furniture design, renovation and construction and also project management. 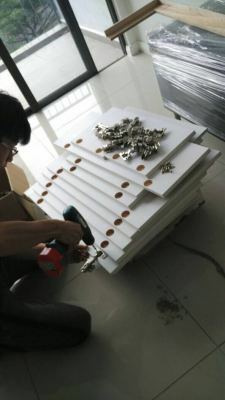 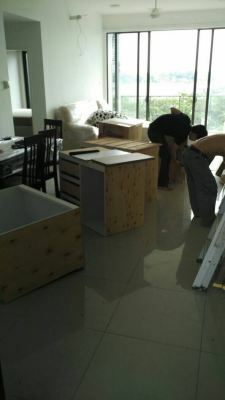 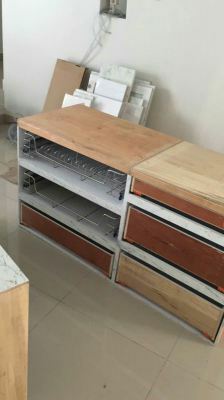 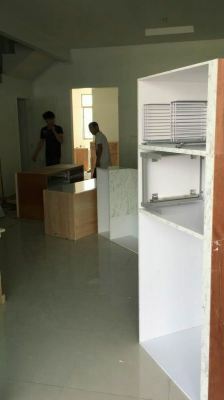 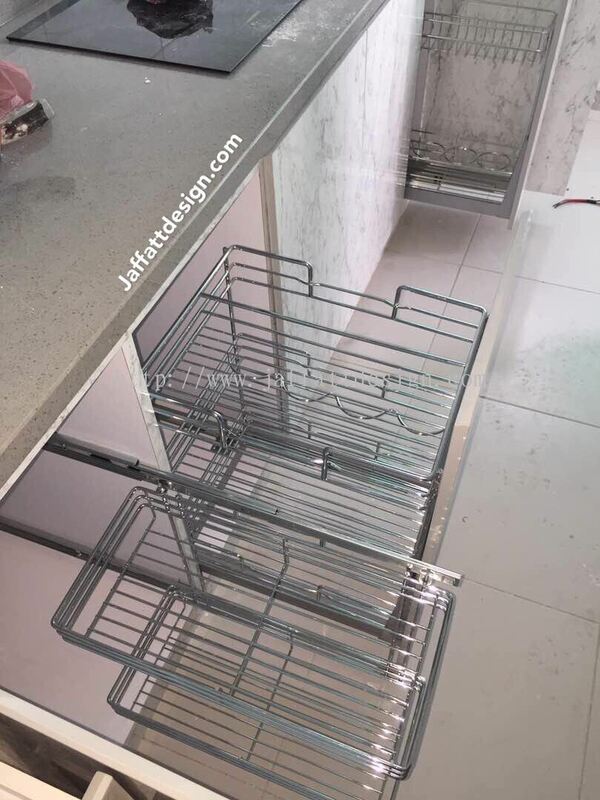 In order to make the job easier, our company have prepare free quotation service. 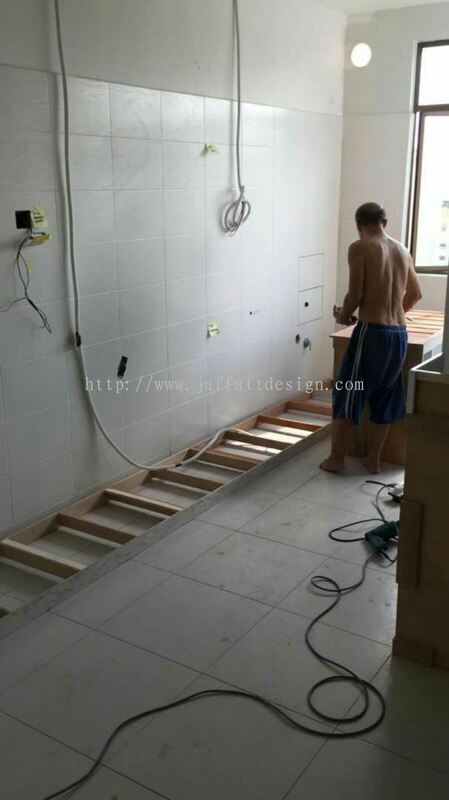 This service mainly is to estimate the cost of the overall project, so customer can prepare the budget of the project and save variable costs. Our design is changeability due to different customers. 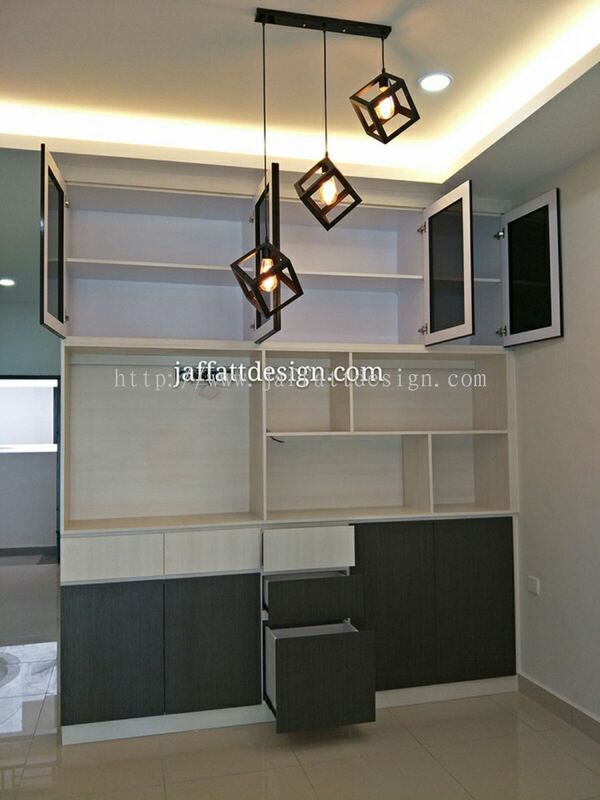 For example: we can design the home beside of pretty in additional it can save up space. 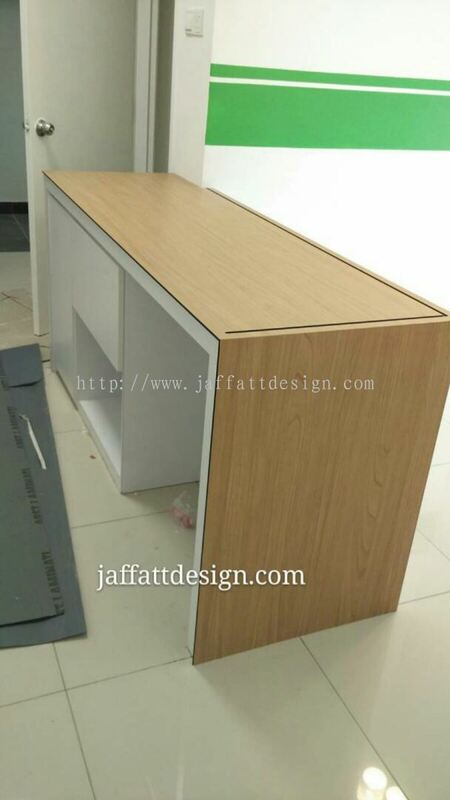 Beside, our company also have latest sample to suit different customer. 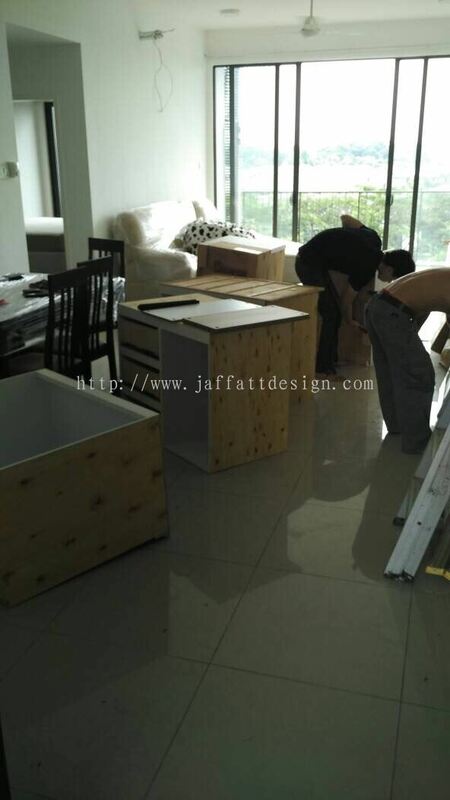 Overall, Jaffatt company can satisfy what you want. You are welcome to visit our company to get more information.